Please click here to download the offline form for updating the contact details. 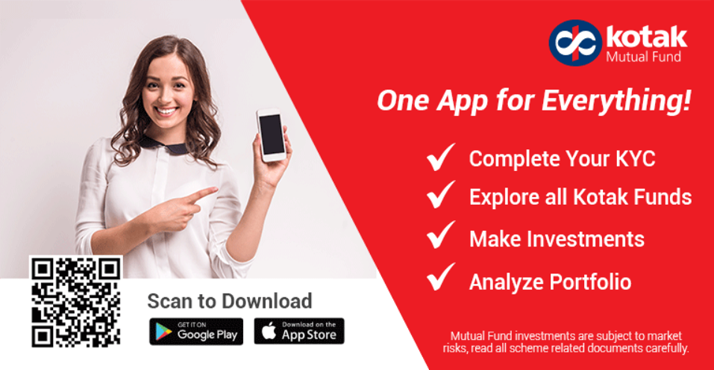 Are you new to Kotak Mutual Fund? First time investors with Kotak Mutual Fund can make paperless transaction using their KYC verified PAN. Please click on the Fresh Purchase tab to continue..
Now you can get a consolidated single view of the portfolio details under your personal and family folios. Initiate lump-sum transactions and systematic registrations against the folios mapped to your Username. For using this site you agree to our Terms and Conditions. Please read the Disclaimer and Risk Factor. Your password should be expired within 15 days. Do you want change your password? Similarly distasteful are the arm-length words that roll out of the mouth of a hard-core academic or professional that, presumably, have some meaning well-hidden in them, but which have taken the place of plain speech. We are reworking on the capital gain statement as per the new tax regulation. We will be fully functional shortly. Maximum OTP verification limit is reached, Please Re-generate OTP to reset the password.